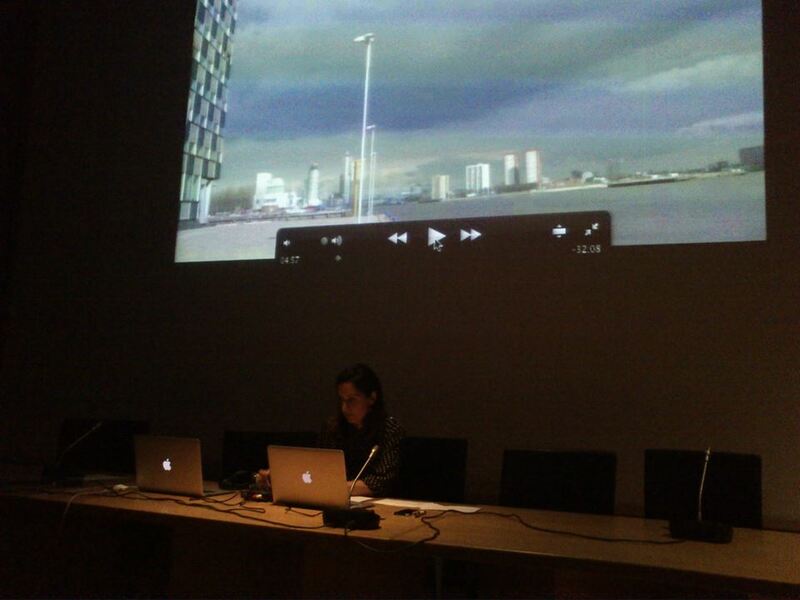 On 17 October 2013, bRijUNi architects gave a lecture at ETSA Valencia entitled “Looping frenesí. Una histeria electrónica” in which we used our laptops to make a presentation not only about images but also about music mixed in realtime with our traktor device. The aim was to produce a shocking and surprising reaction from the audience while bridging the gap between contemporary electronic music and architecture, trying to overtake the boring usual lectures where speakers just read and show images. Many thanks to Prof. Eva Álvarez and Head of Department Maite Palomares.